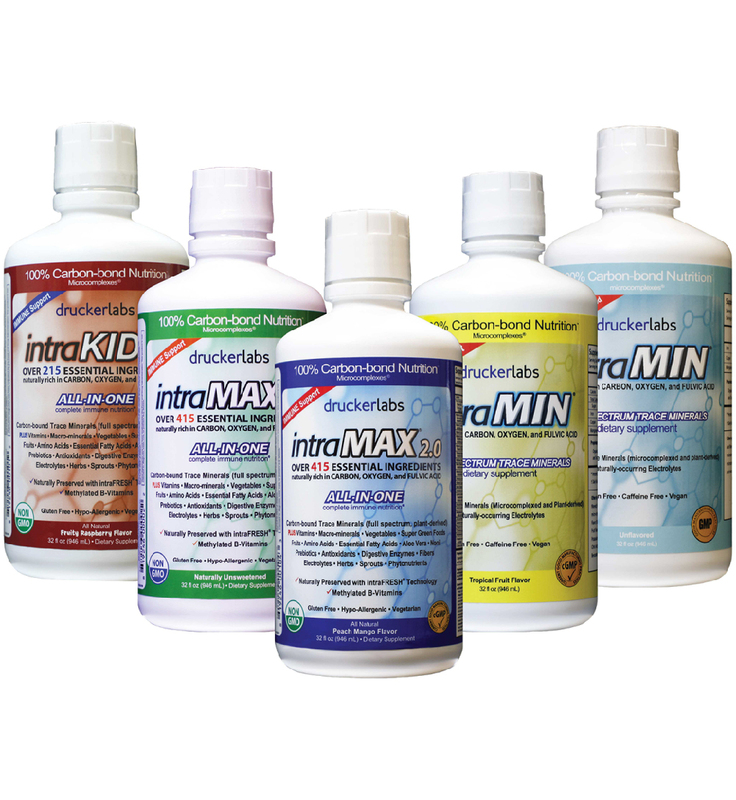 To purchase intraLINE products, you must be registered with us as either a Health Care Practitioner or as a patient of a registered Health Care Practitioner. Once we have verified your information, we will activate your account and you will have access to the online store. For assistance with registration or your login information, contact our Customer Service Team at 888-881-2344; by email; or via the Live Chat tab to the right. Office hours are Monday through Friday, 8:30am - 5:30pm (CST). This will be your only store.druckerlabs.com password.